Express iPad Repair Sheffield is a small, busy business with over 20 years in the repair and support of Apple products. Express repair was set up to combat unqualified repair shops that have no background in the repair of Apple products. 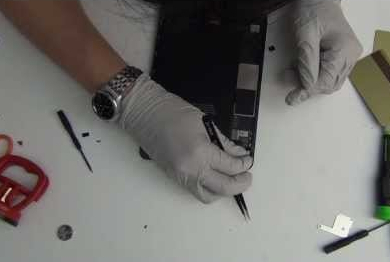 iPad Repair Sheffield is a authorised repair centre for iFixExpress UK. Why Choose iPad Repair Sheffield? Thank you for taking the time to view about Express iPad Repair Sheffield, We look forward to serving you. We are listed in the Mobile Computing Directory on The best of The Internet Directory. and you can vote for us on the link directory at DEMEGS top sites.